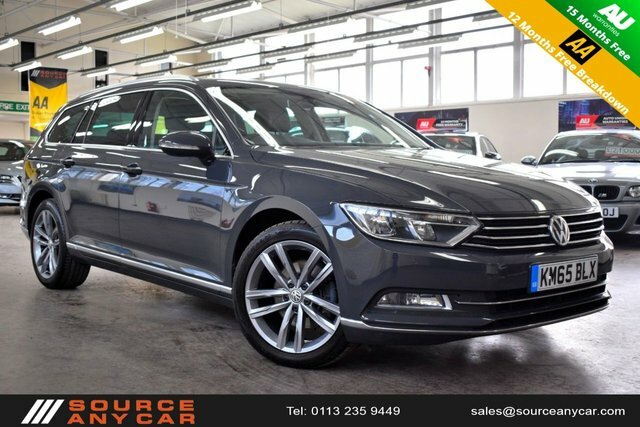 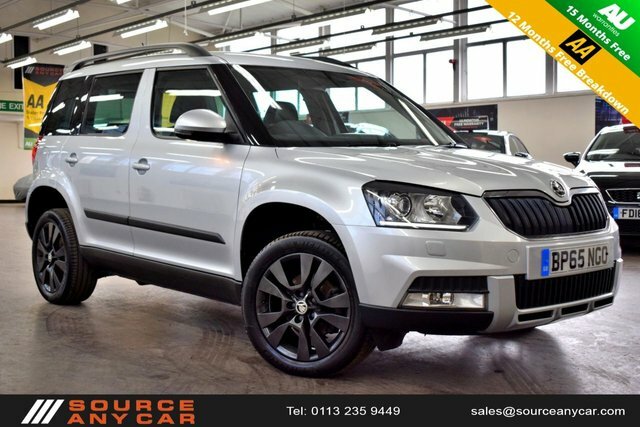 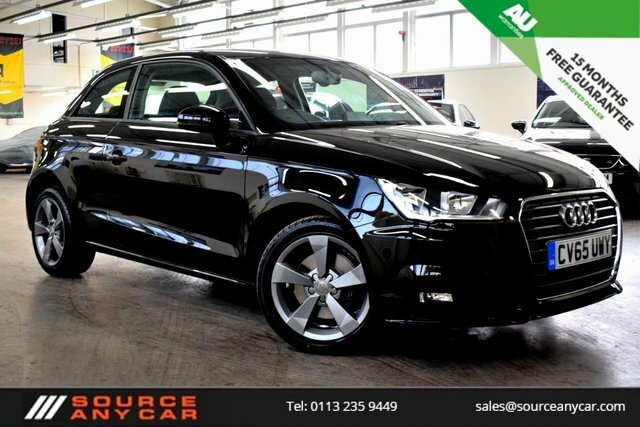 Source Any Car Ltd is experienced in vehicle sourcing and retailing and we have a great selection of used cars in Leeds. 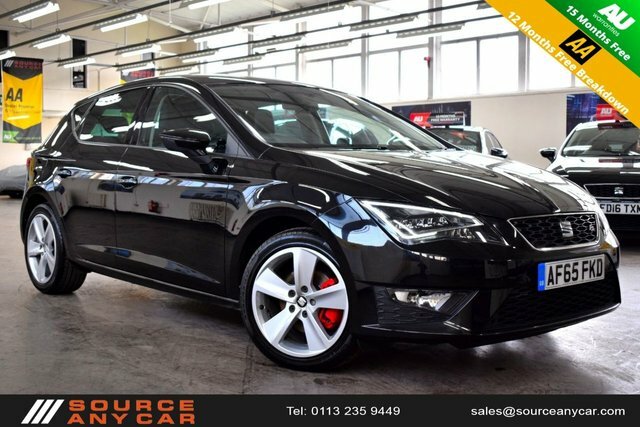 We have models from a number of different brands to suit a variety of needs, but if we do not have exactly what you are after in stock, we can source it for you! 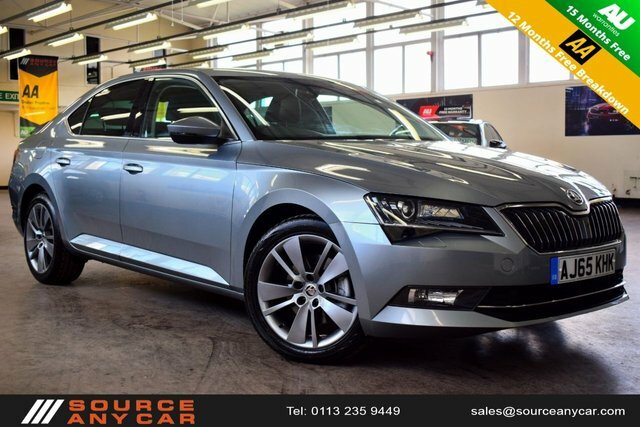 We know how time-consuming and frustrating searching for the ideal car can be and with our extensive dealer network, we can save you the leg work. 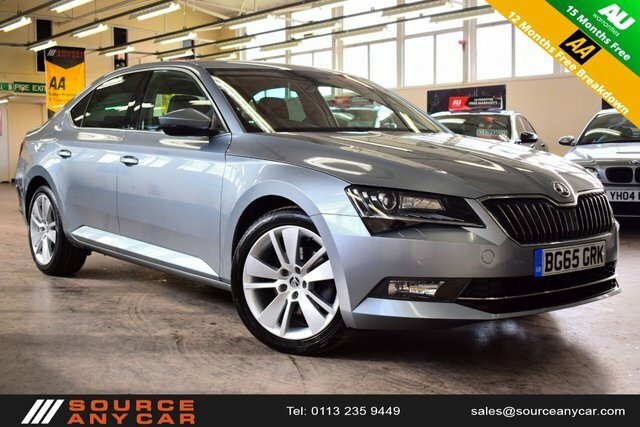 Just let us know what your requirements are, and we will be happy to help you find the right car at the right price! 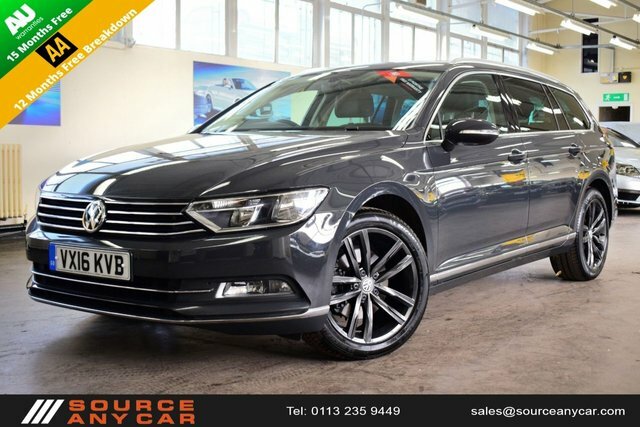 If you are interested in a model that we already have, get in touch and we can book you in for a test drive in one of our used cars in Leeds!